Emerald is associated with the Heart Chakra and blissful love. It is, without doubt, the strongest example of the healing green ray energy. Use Emerald to bring love, loyalty, unity and wisdom to your life. In groups of two or more people, Emerald can encourage bonding, and strengthen communication and understanding, helping each person to adequately express themselves without offending others. Emerald is believed to enhance memory and mental clarity. Meditating with Emerald can help one to connect to Divine Love, open the heart to accept all things in life as gifts, and acquire the ability to discern when others are speaking the truth or not. Emerald can help to open up psychic abilities, and enhance one's ability to notice and manage synchronicities. Emerald is often used to attract prosperity to the owner, strengthening the courage to follow your heart’s wisdom to its logical outcome and allowing for the amplification of hope and encouragement. Emerald can help you clarify and strengthen your intention for a positive outcome. Emerald can help maintain faith in the knowledge of Divine perfection. Emerald reminds one that the Universe will always provide. 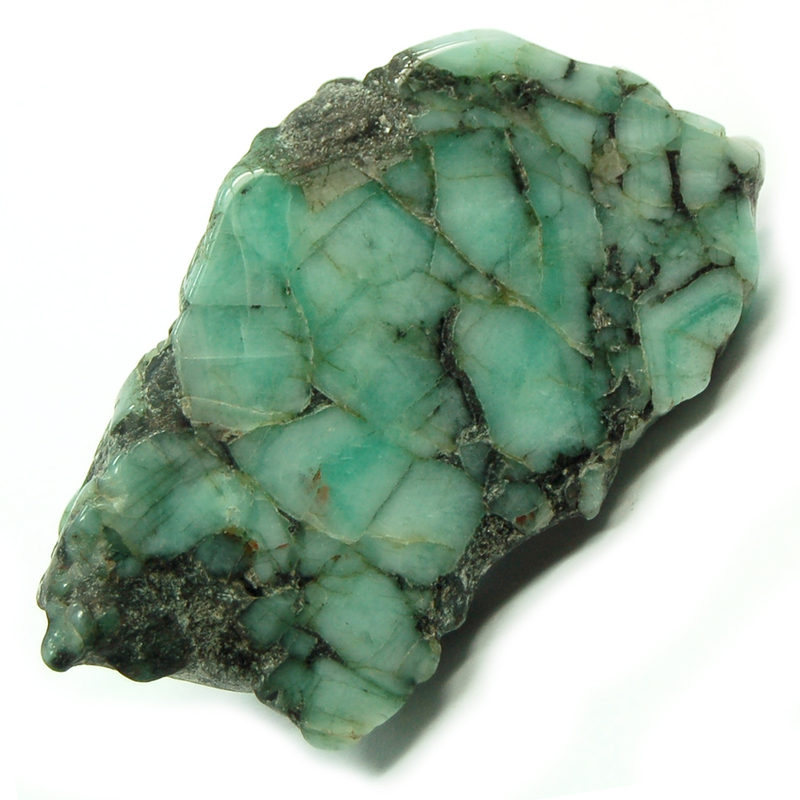 Emerald's focus on the Heart Chakra makes this a wonderful healing crystal. Emerald assists in recovery from illness, and provides support during chronic conditions. Specifically, Emerald has a detoxifying action on the liver, and can send higher healing vibrations to the lungs, heart, and spine. Click here to see Emerald in our online catalog.